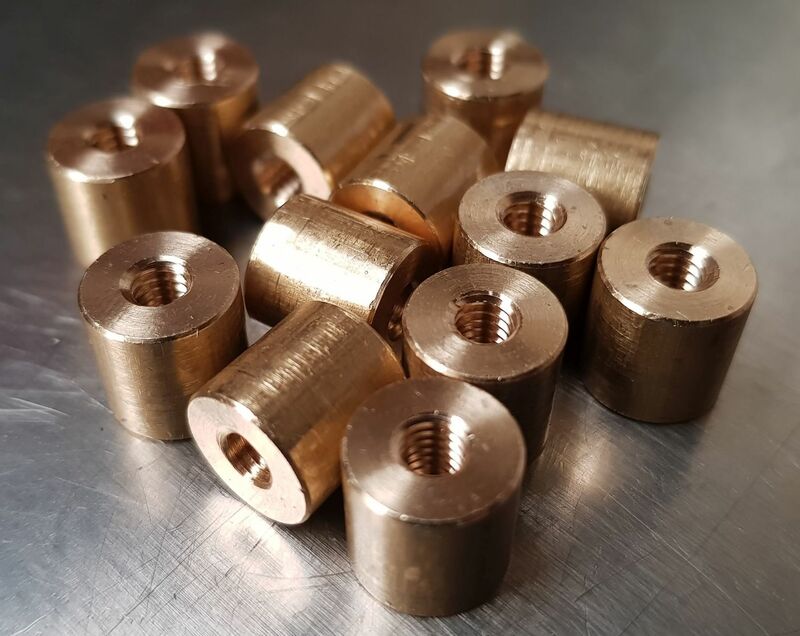 Trojan Special Fasteners Ltd routinely manufactures round nuts to customer's requirements in multiple material and finish combinations. 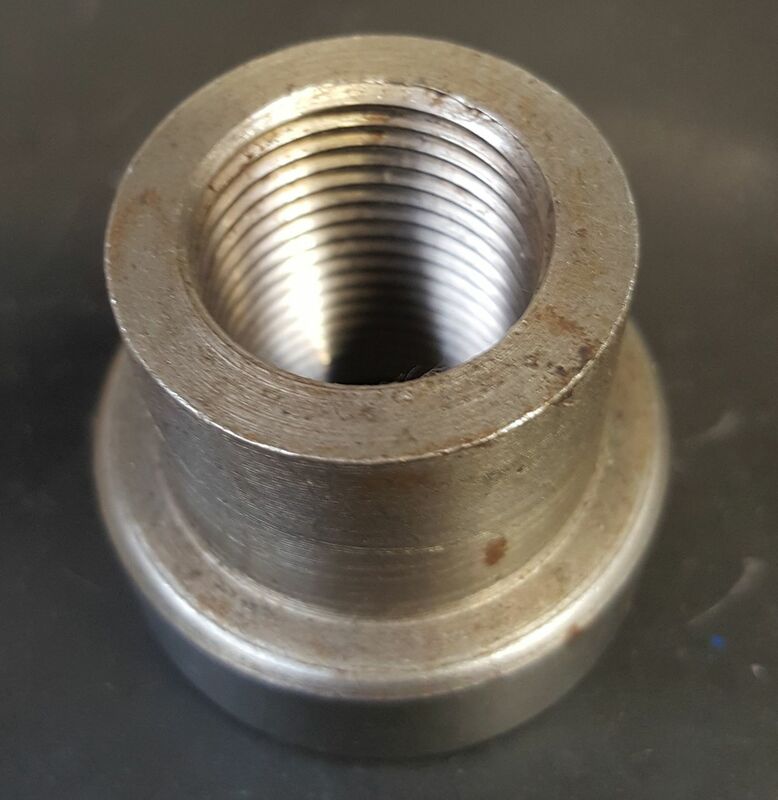 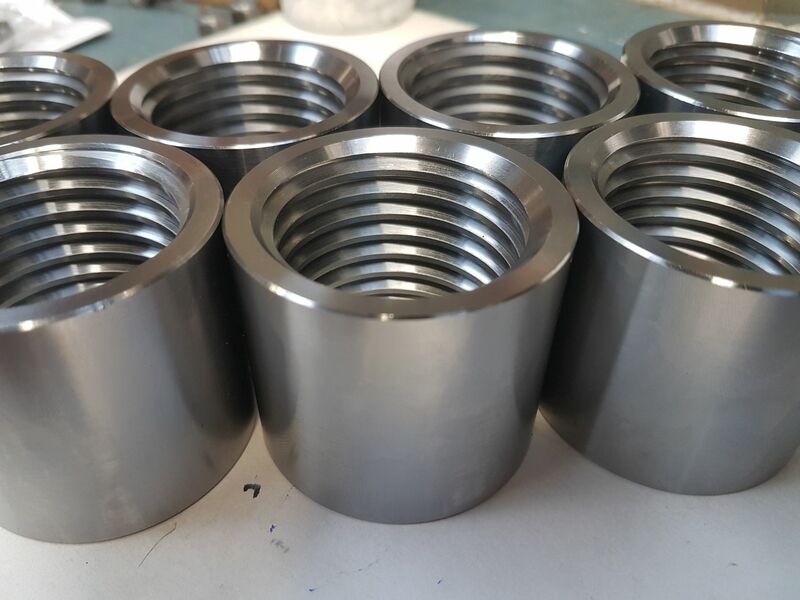 We manufacture a number of round nuts, which are not tightened by a wrench, but by hand. These are quite uncommon but we can make almost any combination of internal and external diameter you're looking for within available material specifications and finishes. 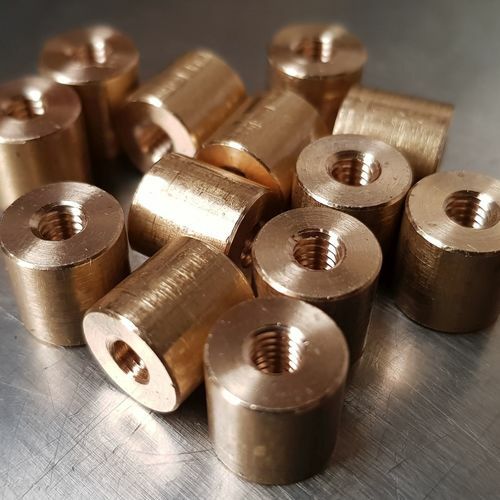 Trojan special fasteners can build additional features into fasteners, like collars, castellated, slotted portions and also cross drill and tap these. 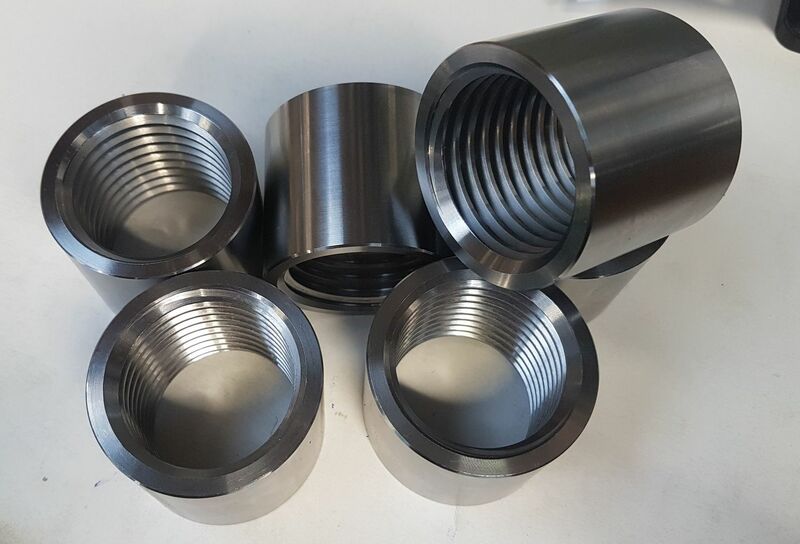 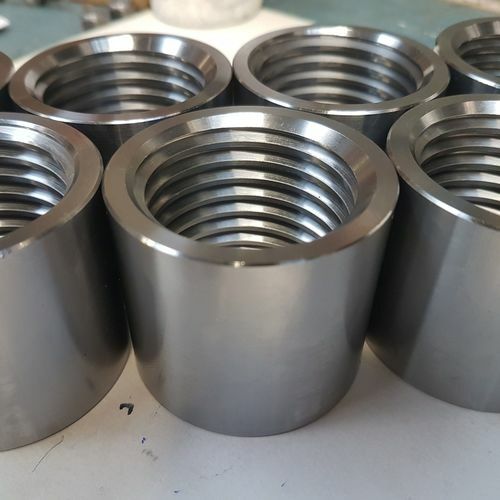 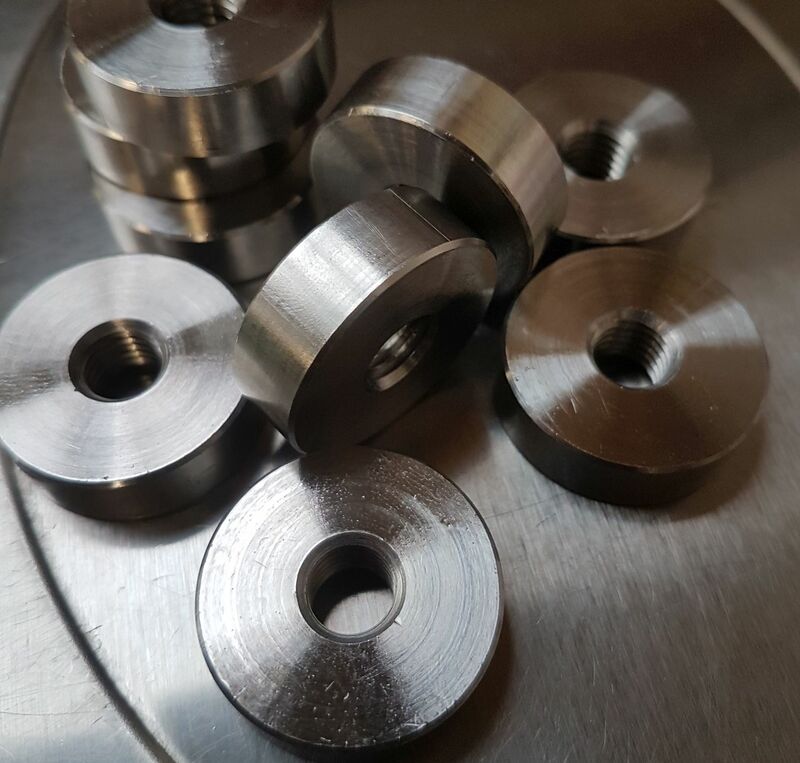 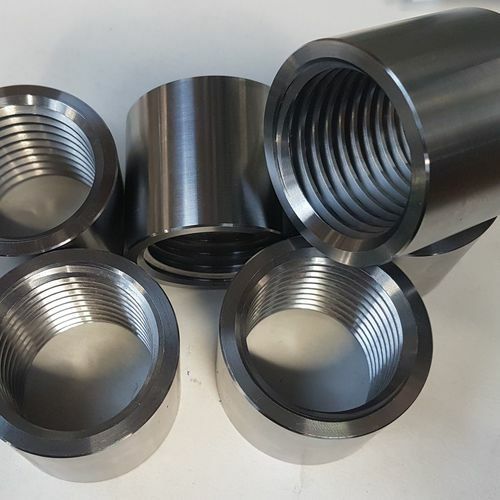 We can machine round nuts to your dimensions, drawing or sample in a multitude of sizes, materials and finishes.